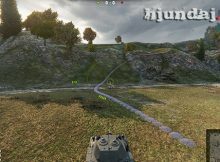 9.22.0.1 Tank Trajectory V.2.46 By Pavel3333 (Pathfinder light) updated . 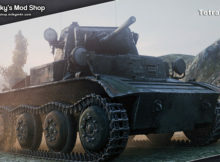 9.22.0.1 Chameleon Mod – Stealthz (two versions) UPDATED ..
Chameleon for World of tanks 9.22.0.1 replaces conventional skin tanks in 3D option. 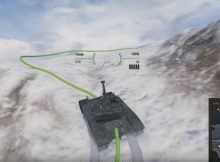 9.21.0.3 Pathfinder 3D By ProTanki . 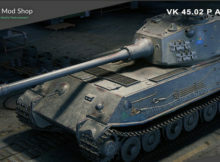 9.17.1 VK 45.02 (P) Ausf. B HD Remodeling By Milkym4n . 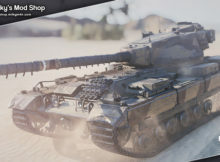 9.17.1 WZ-132 HD Remodel By Milkym4n . 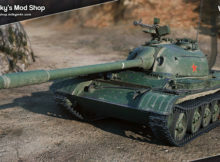 9.17.1 M47 Patton HD Remodel By Milkym4n . 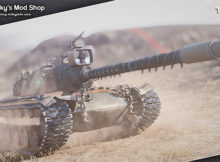 9.17.1 FV215b HD Remodel By Milkym4n . 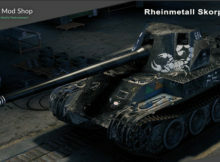 9.17.1 Rheinmetall Skorpion G Reskin By Milkym4n . 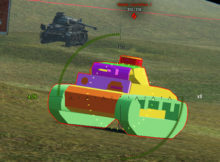 9.17.1 T110E5 Remodel By Milkym4n . 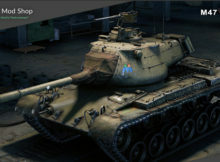 9.16 Tetrarch LL HD Remodel By Milkym4n .